Experts agree the best time to aerate your lawn is during the autumn months, when your grass enters its period of active growth. Aerating punctures small holes in your grass to break up compacted soil that prevents air and water from reaching the roots. Browning grass, worn paths, poor water drainage, and roots that fail to reach more than two inches below the surface are all signs that your yard could benefit from aeration. 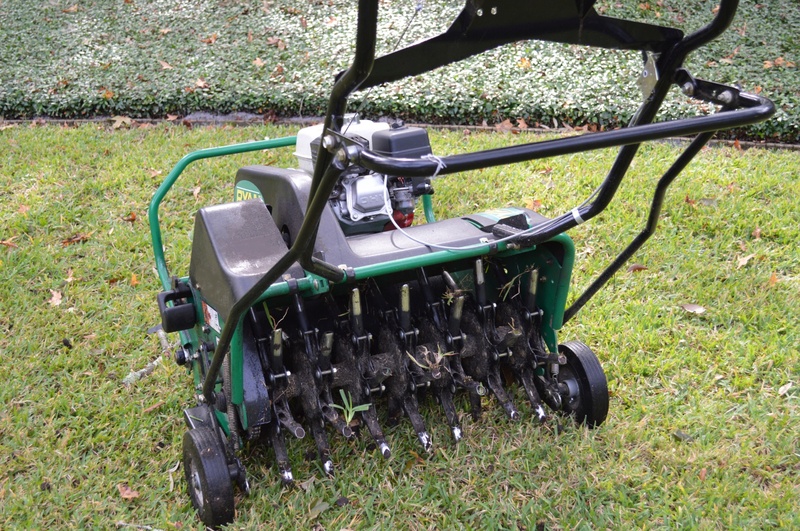 Aerating allows air, water, and nutrients to penetrate into the root system for healthy growth. 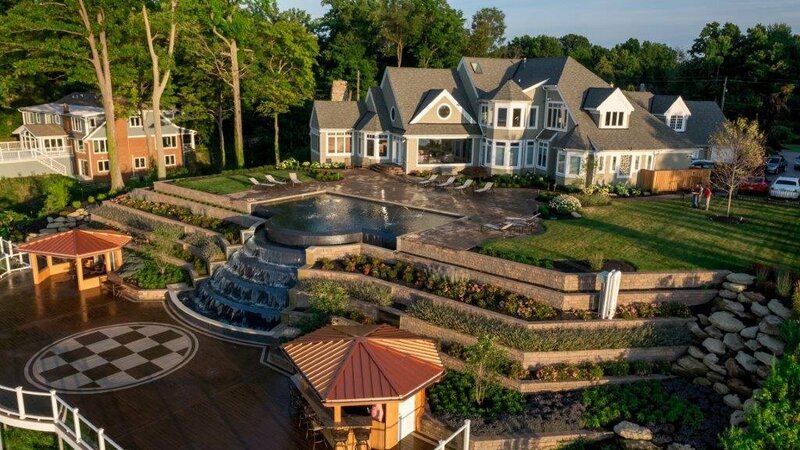 It also improves the habitat for microorganisms to break up thatch naturally, and helps sloped areas absorb water before it runs off. What is the best tool for aerating my lawn? Using a mechanical core aerator is the most effective method. These gas-powered machines use their hollow tines to pull the soil cores out of the ground, further aiding in proper growth. Various forms of manual tools, such as forks or boots, are not as efficient, but will still offer improvement. If you choose a spiking tool, work the tines into the soil, wiggling before removing to help increase the size and effectiveness of the holes. What are some aerating best practices? Water your grass with at least one inch of water a couple of days before aerating so that the moist soil will break free easier. Cover the areas of your yard only once, reaching about three inches deep and spacing the holes about four inches apart. After aerating, sprinkle compost or sand to fill in the holes, and use this opportunity to apply fertilizer as well. Leave the removed cores on your lawn to decompose, or rake them up to add to your compost bin. Contact the experts at Green Impressions to answer any of your Aeration questions or concerns.